Today we enjoyed another great day of the Measure Up conference. The #muconf11 twitter stream continued to provide key insights into the great conversations happening in Boston. In the spirit of yesterday's post on the twitter analytics of the day, I decided to do another quick analysis using two of my favorite free online tools for social media measurement, Social Mention and Klout. 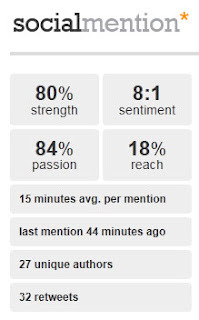 Social Mention is an excellent tool for taking the pulse of a conversation on twitter. 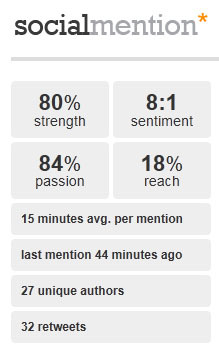 It includes metrics such as sentiment, number of mentions, number and names of authors, number of retweets and more. You can see the #MUCONF11 analysis here. The presentation "Using Analytics to Drive Revenue: Placing an Exact Value on Your Sponsorship’s “Added Value”" by Greg DePalma of Tivo was perhaps our most buzzed about today. 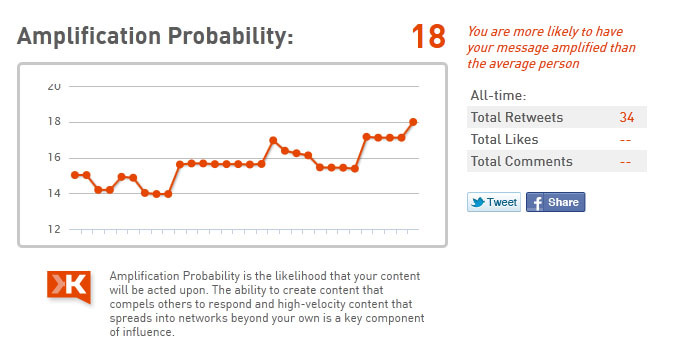 Next I took a look at the @MeasureUpIIR Klout score. 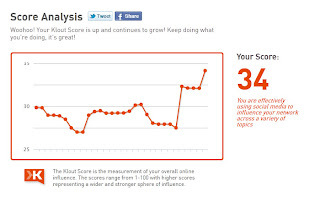 Klout is a fun tool that allows you to measure not just your own network, but your network's ability to influence the networks of those connected to it. Perhaps more importantly, our Amplification Probability continues to grow. Having a high or growing chance of amplification means more reach for your brand, as fans are more likely to become brand evangelists for you to their networks. 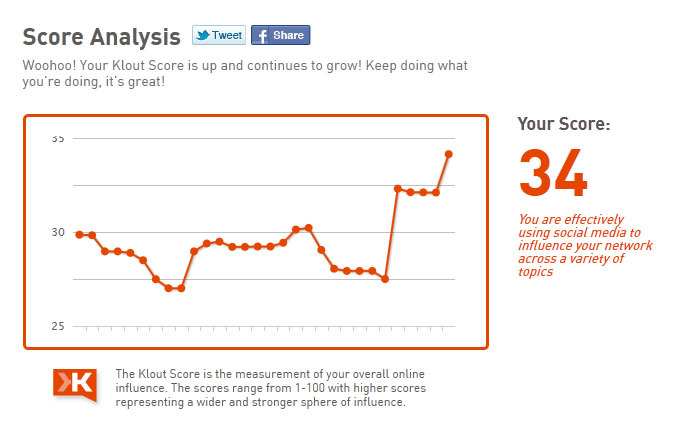 Do you use Klout or other tools to measure your social influence? Share with us in the comments, or check in again tomorrow for Day 3 of #muconf11.